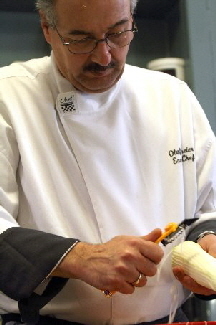 Olaf Niemeier provides an insight into the Asian world of cooking. Get to know the diversity of Asian dishes. 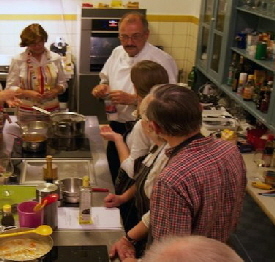 Whether you would like to cook by yourself or have a look over Olaf Niemeiers shoulder, is entirely up to you. What will be cooked, when will be cooked or where will be cooked can you decide. You should better inquire and arrange an appointment with us. You will not only learn cooking of Asian food, but also to serve. Show your guests in future foods and beverages, often such little things that spoil the eye. Let yourself be inspired by Olaf Niemeier the”Chefpicasso”. Try it once with the Asian cuisine. Information for Wok, spices, dampen and many more. Schedule request by contact form.